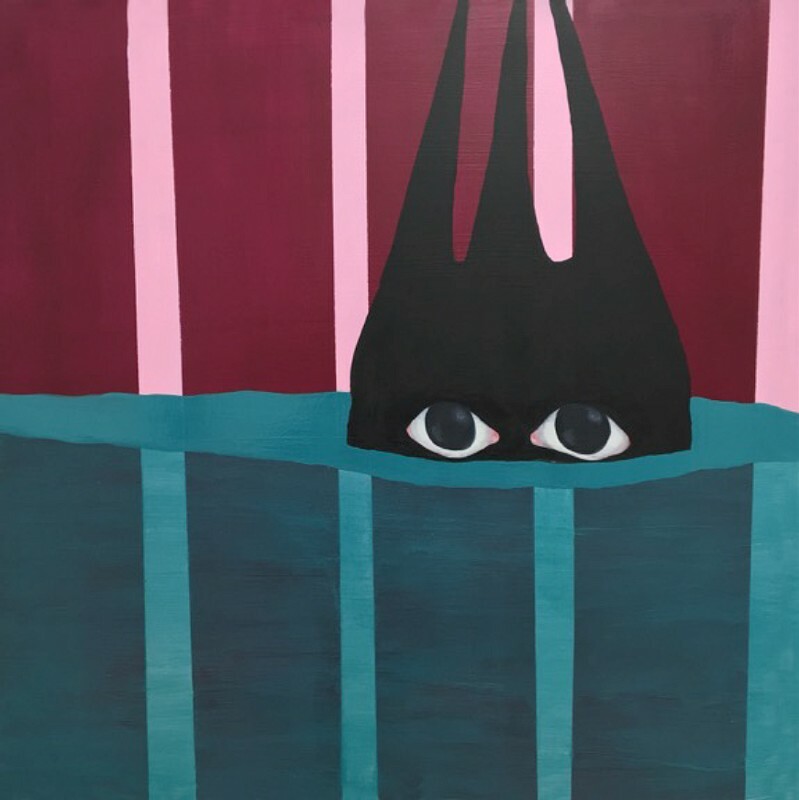 The paintings of Alexandria Smith are jarring and ebullient, wildly colorful and (more recently) involved with shades of grey, figurative yet a figuration that often dissembles and dissects the body. They frequently employ mirroring techniques as a reference to the “double-consciousness” coined by W.E.B. Du Bois to describe African American identity. And while the manner of their rendering appears flat in reproduction, Smith is a painter’s painter and often utilizes surface techniques to heighten tension and introduce dissonance. The narratives contained within her work describe personal and cultural identity, but they hew as much (or more) to interior psychological narratives as they do to external circumstances. Smiths’s figures are rarely realized in whole, preferring a segmented and disembodied articulation that an uncertain and questioning identity more than a resolute and resolved description. 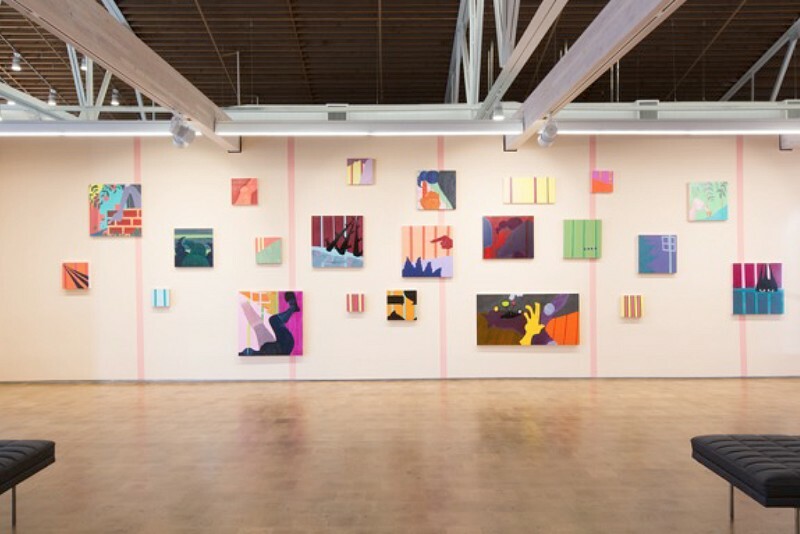 Her exhibition at Hallwalls will survey the past few years of her work and will include at least one painting installation comprised of various canvases. Alexandria Smith is a mixed media visual artist and co-organizer of the collective, Black Women Artists for Black Lives Matter (BWA for BLM). 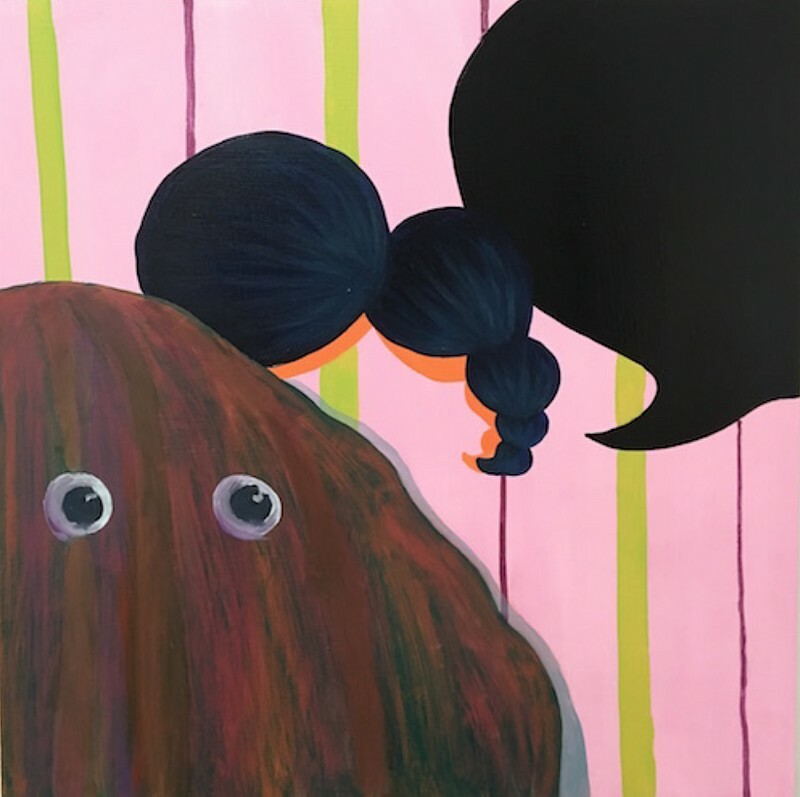 She earned her BFA in Illustration from Syracuse University, MA in Art Education from New York University, and MFA in Painting and Drawing from Parsons The New School for Design. Alexandria lives and works in Brooklyn, NY and Wellesley, MA. 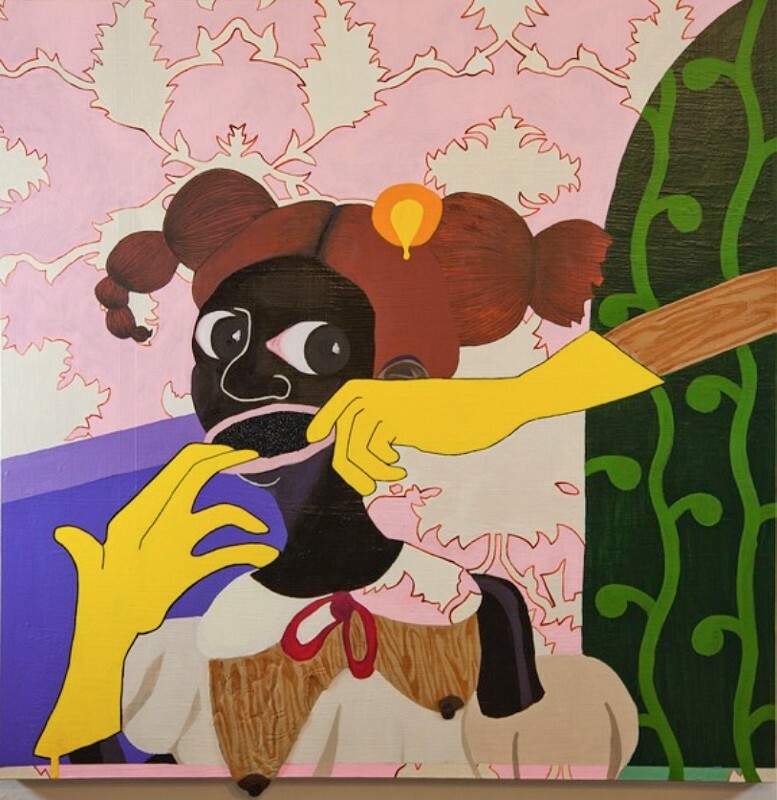 Smith is the recipient of numerous awards and residencies including most recently the Queens Museum | Jerome Foundation Fellowship; MacDowell, Bemis, Yaddo and LMCC Process Space residencies; a Pollock-Krasner Grant, the Skowhegan School of Painting and Sculpture Fellowship, the Virginia A. Myers Fellowship at the University of Iowa and the Fine Arts Work Center Fellowship from 2013 - 2015. Her recent exhibitions include a forthcoming solo exhibition at the Queens Museum; the first annual Wanda D. Ewing Commission and solo exhibit at The Union for Contemporary Art in Omaha, NE; a traveling group exhibition called "Black Pulp" at Yale University, International Print Center NY (IPCNY), USF and Wesleyan University and a commission for the Schomburg Center for Research in Black Culture. 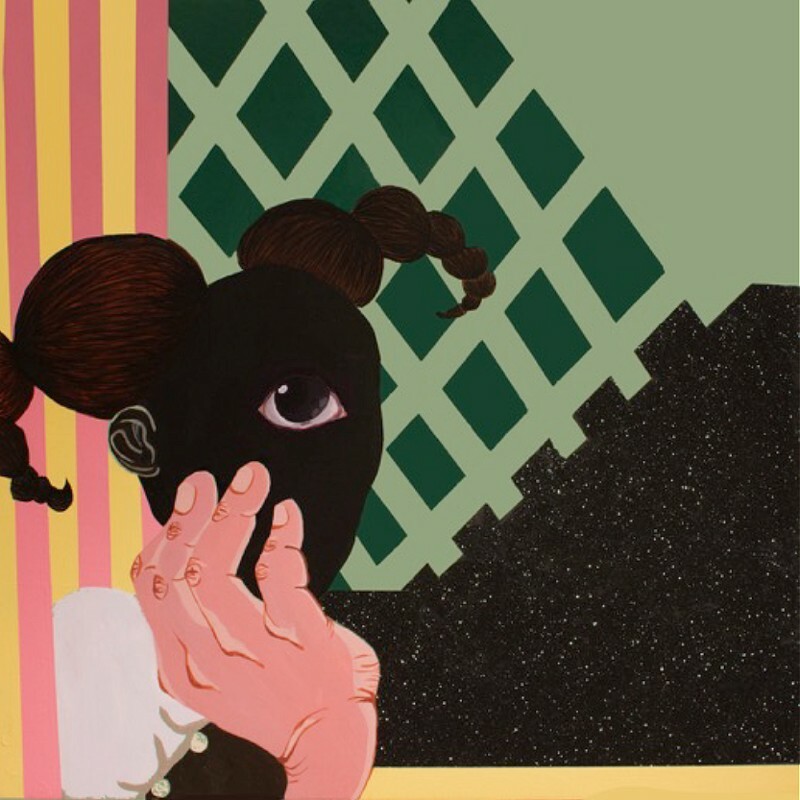 Her work is currently included in "The Lure of the Dark: Contemporary Painters Conjure the Night" at Mass MoCA.